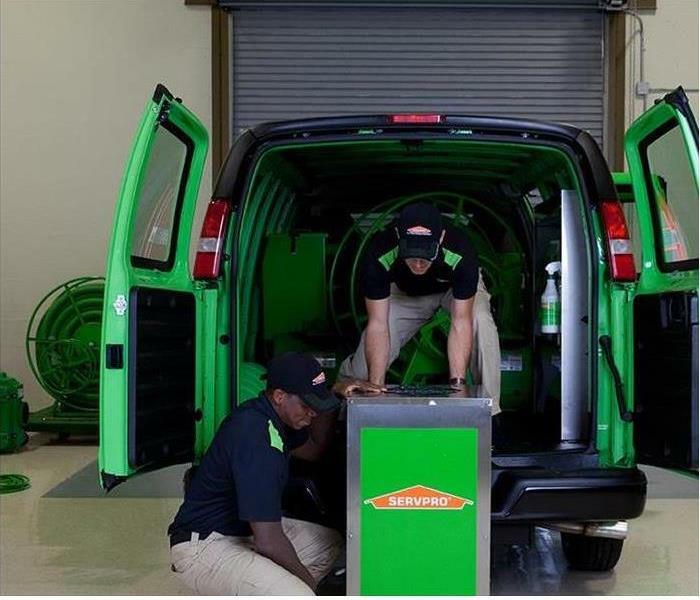 Shaun Caulkins is the Production Manager at SERVPRO of Turlock. 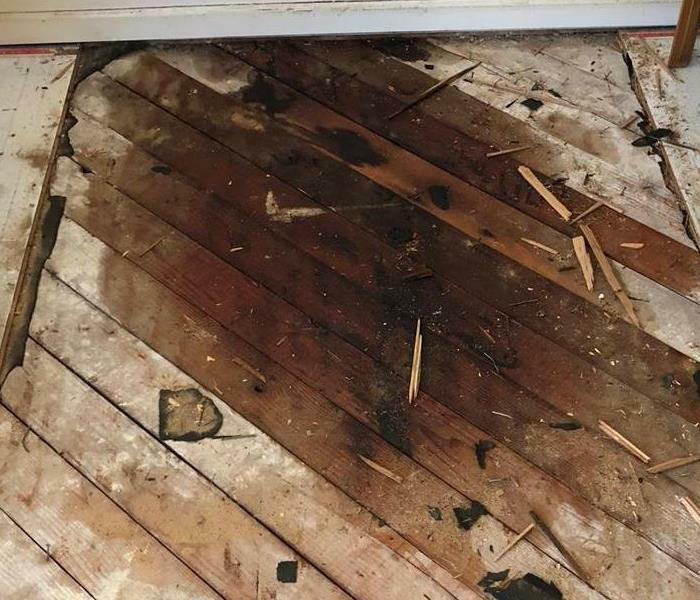 He has 20+ years experience in the construction industry, and is IICRC certified in Water Removal, Applied Structural Drying, and Odor & Smoke removal. 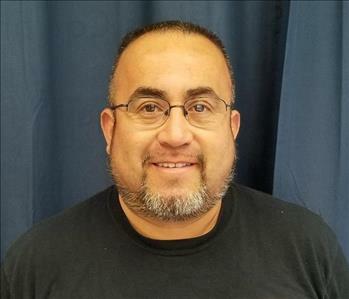 Francisco Portuguez is a Restoration Technician for SERVPRO of Turlock. 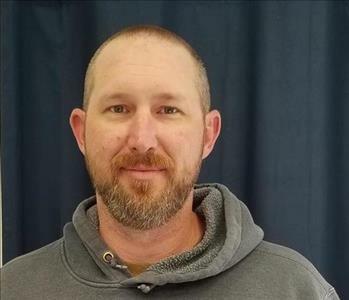 He has over 5 years experience in Water Restoration and is IICRC certified in Water Removal and Applied Structural Drying.